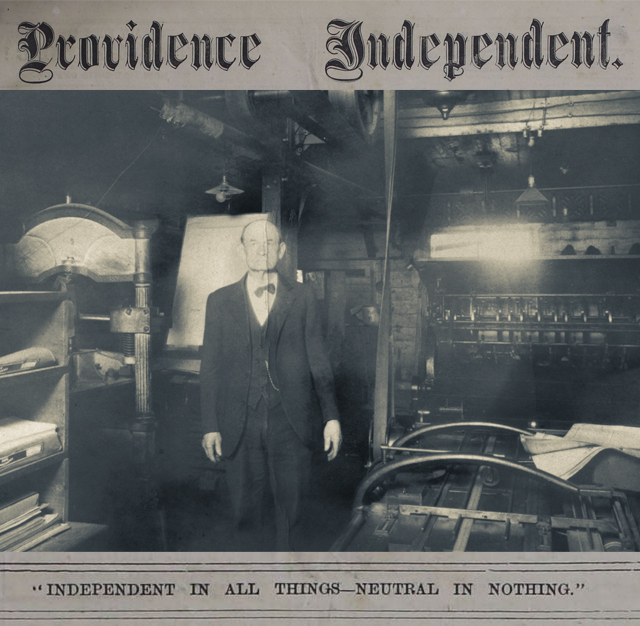 p. “Independent in all Things – Neutral in Nothing.” Newspaper published in Trappe, Pa. Weekly. Contains local, national and international news, fiction and advertisements. Independent, Providence, "Providence Independent, V. 5, Thursday, January 15, 1880, [Whole Number: 240]" (1880). Providence Independent Newspaper, 1875-1898. 131.